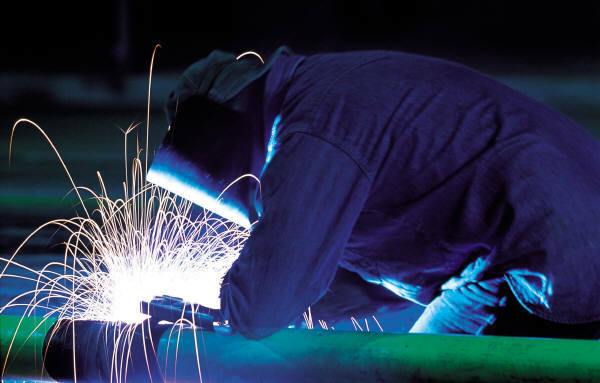 Sparks and molten material from hot work can scatter over 35' during welding, cutting, and grinding. These sparks and slag are typically at temperatures above 1000° and can easily ignite paper, wood, flammable liquids, and vapors. To protect against hazards from welding, cutting, or brazing, employees need PPE including eyewear, protective clothing, respiratory, head/face and hand protection.